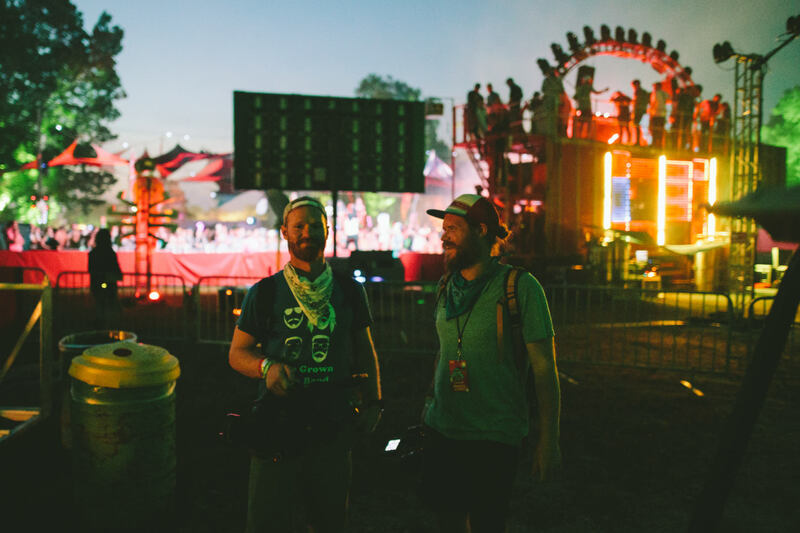 We were once again invited to the farm in Manchester, TN to create content for this iconic music festival. 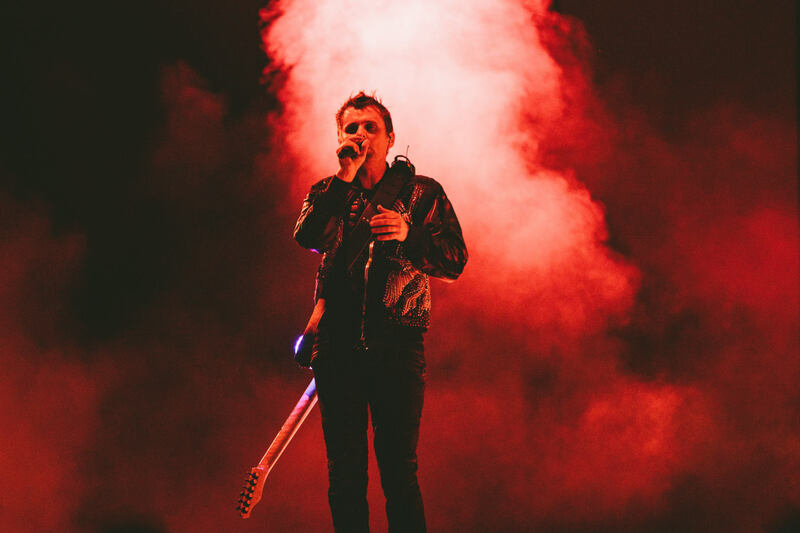 However, before the festival even began, we had already produced over 200 unique pieces of content promoting this year’s installment. 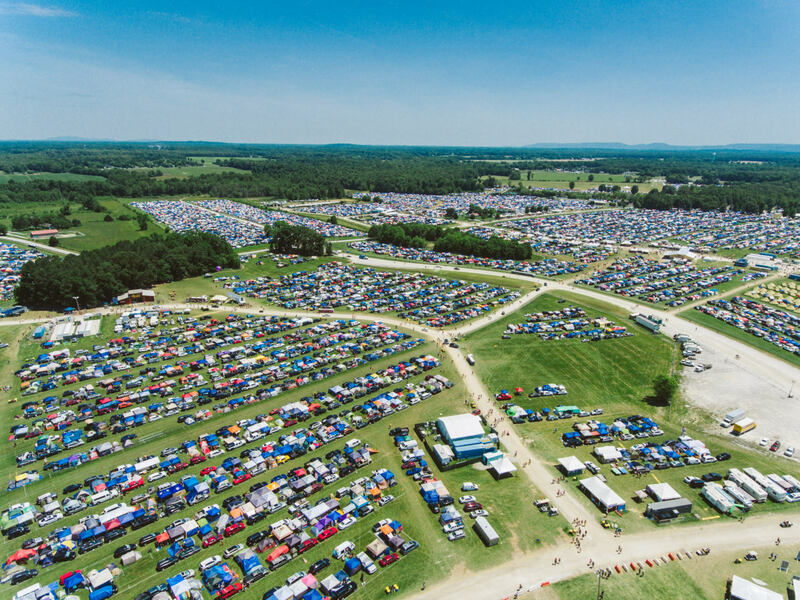 2018 was an interesting year for us as the promoters wanted to really increase the focus on all of the cool things that happen outside of the main festival area; after all, it’s the experience as a whole that really makes Bonnaroo so unique amongst all the festivals. 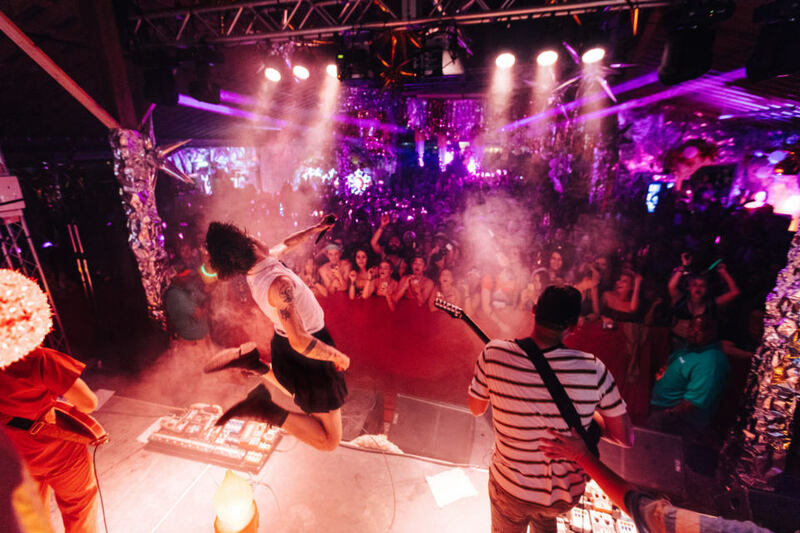 Interactive art exhibits, pop-up concerts, secret shows, a burlesque circus…we covered it all out there in the campgrounds and provided real-time, high-quality content to the festival organizers that filled their social media channels throughout the four-day event. 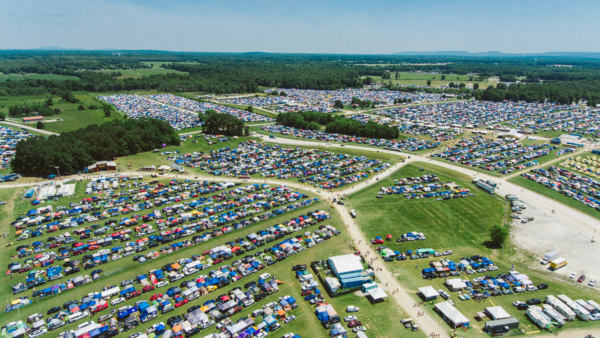 Of course, all of this was in addition to shooting all the live acts and other experiences happening inside Centeroo. 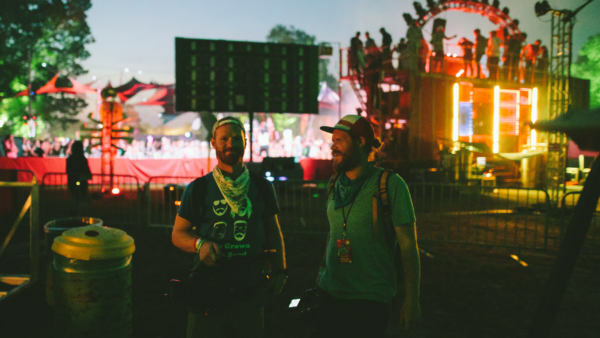 This meant a lot of hot days and late nights for our 30+ person crew, but we were able to film so many unforgettable moments which we turned into a ton of social content for the festival this year and will repurpose to promote Bonnaroo 2019.